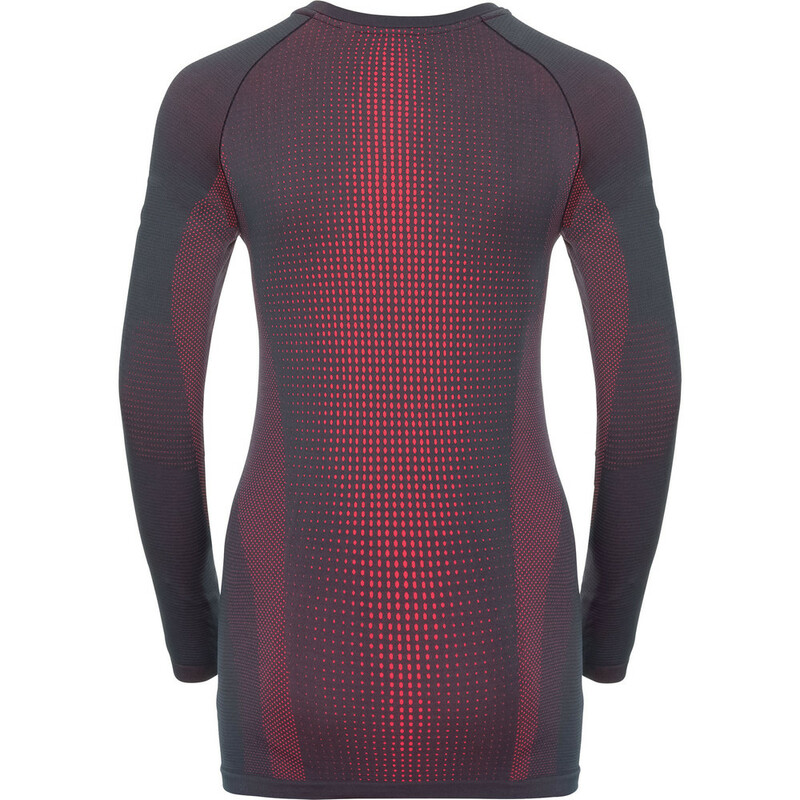 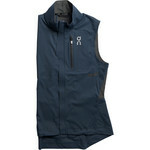 This Odlo thermal baselayer will keep you warm in featherlight weight comfort. 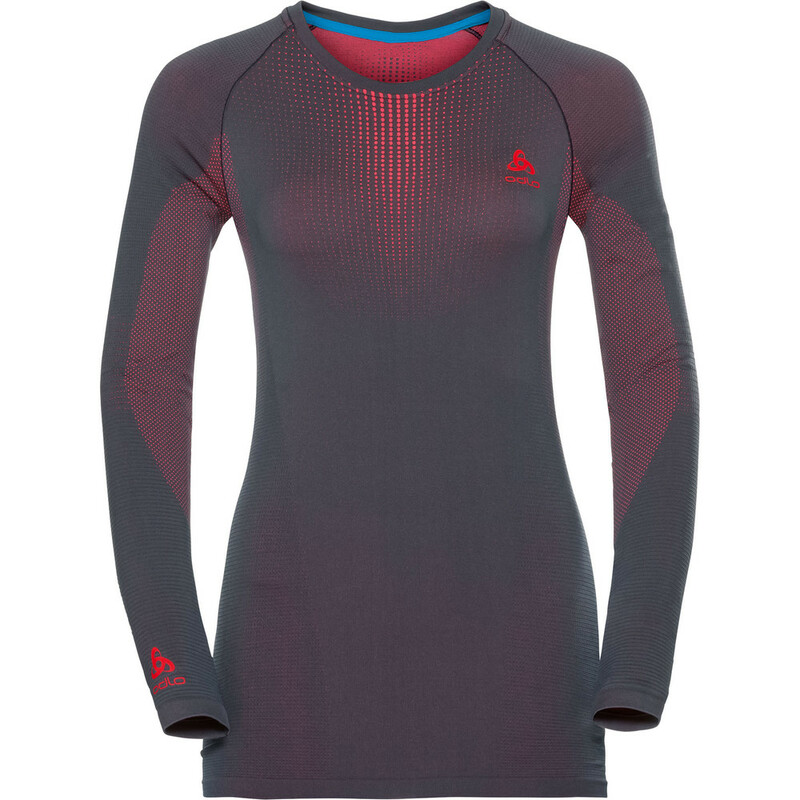 The body mapping technology with seamless knit costruction ensure it fits perfectly with no chafing and improved breathability. 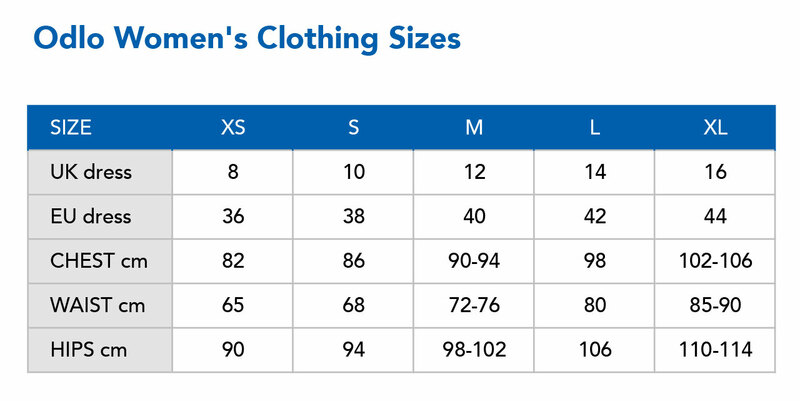 It is highly functional sports underwear with perfect warmth regulation and optimal moisture transport in all kinds of activities.